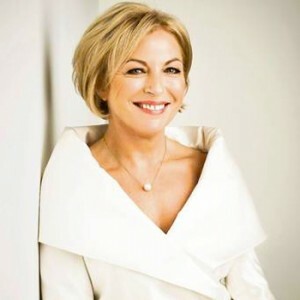 Liz O’Donnell is Director of Policy Government Affairs & Communications for MSD, Chairperson for the RSA and has been a regular columnist and book reviewer as well as appearing as a regular panellist on TV and radio talk shows. Before being appointed Director of Policy Government Affairs & Communications with MSD, Liz was an opinion columnist in the Irish Independent daily newspaper which enjoys the biggest readership in Ireland. She wrote mainly on politics and public affairs. She has frequently contributed book reviews and articles for the Irish Times, Examiner, Irish Daily Mail and publications such as Irish Tatler. 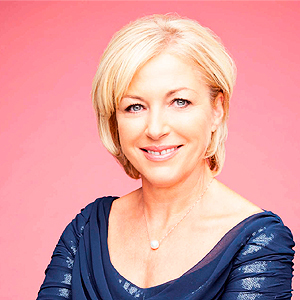 In 2008 Liz O’Donnell wrote and presented a four-part documentary series for RTE called “Far Away Up Close”, which dealt with the Irish overseas aid programme. This was located in five countries and included interviews with Bono, Geoffrey Sachs and the President of Liberia. It was broadcast in May of 2008. She also participates in tv and radio programmes, particularly related to her time as Minister and her involvement in the Good Friday negotiations. She was also involved in Celebrity Apprentice, a six-part tv series for TV3 where she acted as an advisor in the Boardroom to Caroline Downey. Liz O’Donnell, former Minister for State and one of the few women in our history to serve in cabinet, writes for Irish Tatler on women in public life and how the battle has only begun in their gaining real influence on Irish society. Read the Tatler Interview. Click here to read Liz O’Donnell’s Review. Click here to read On-line PDF.